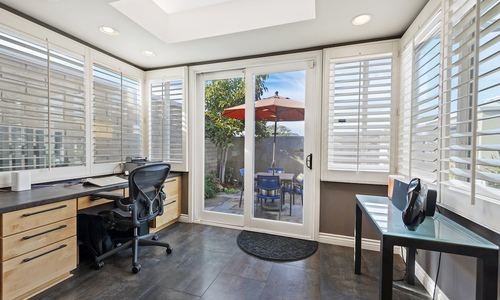 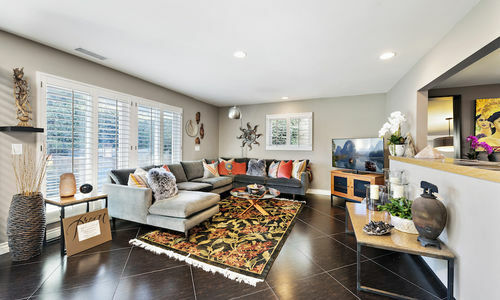 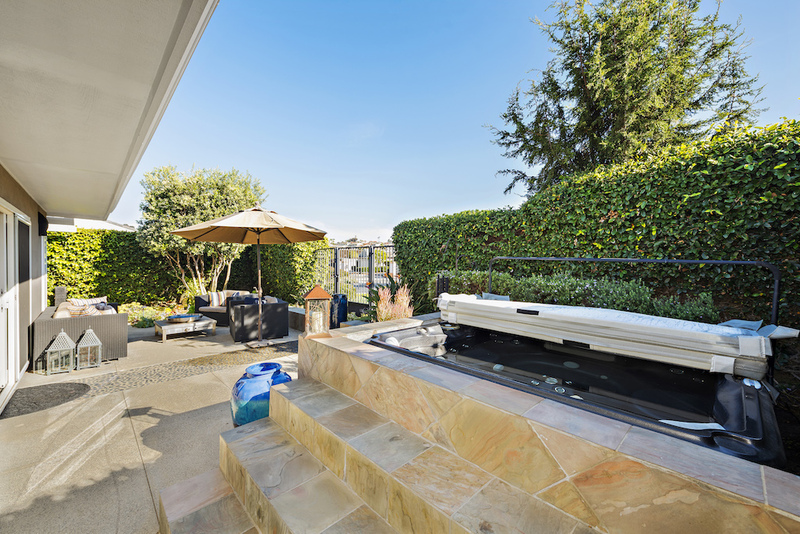 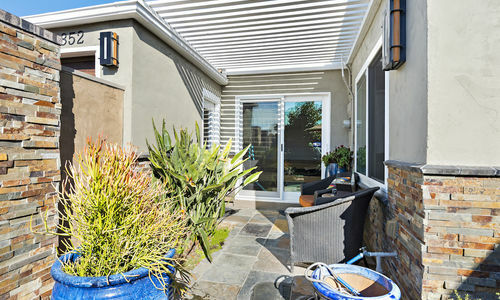 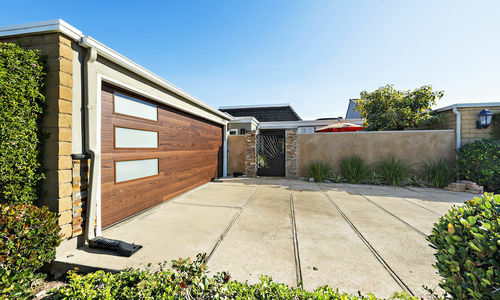 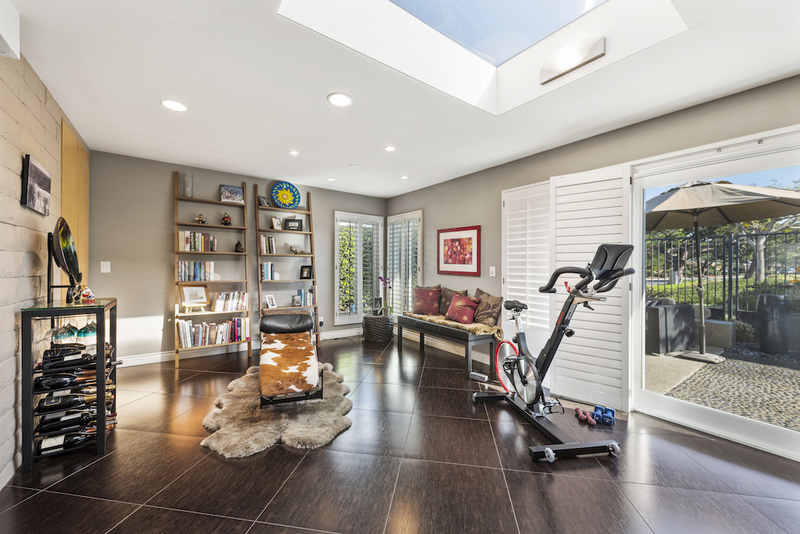 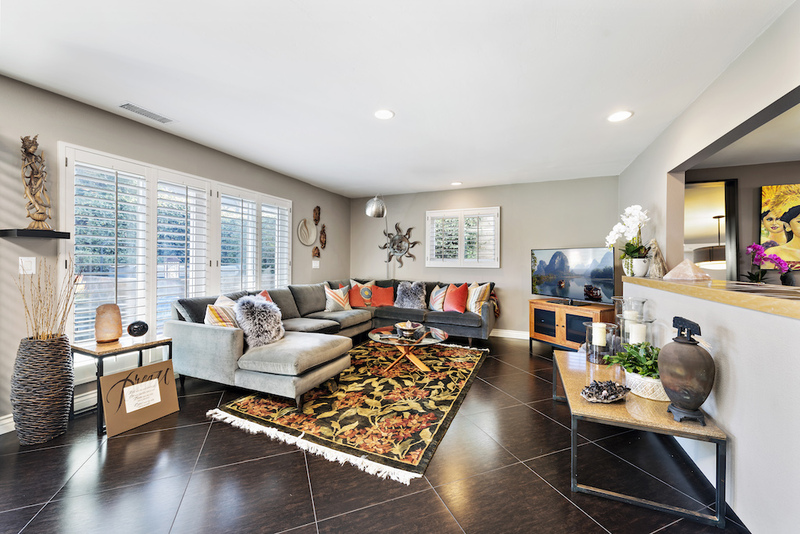 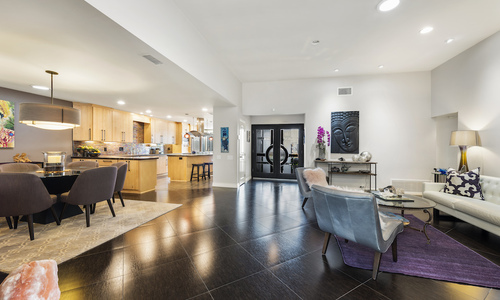 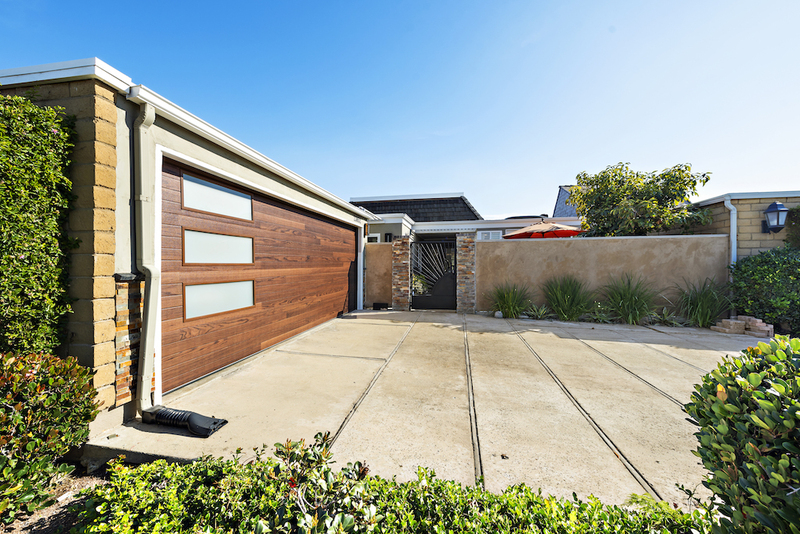 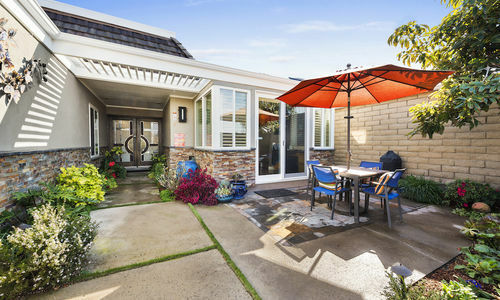 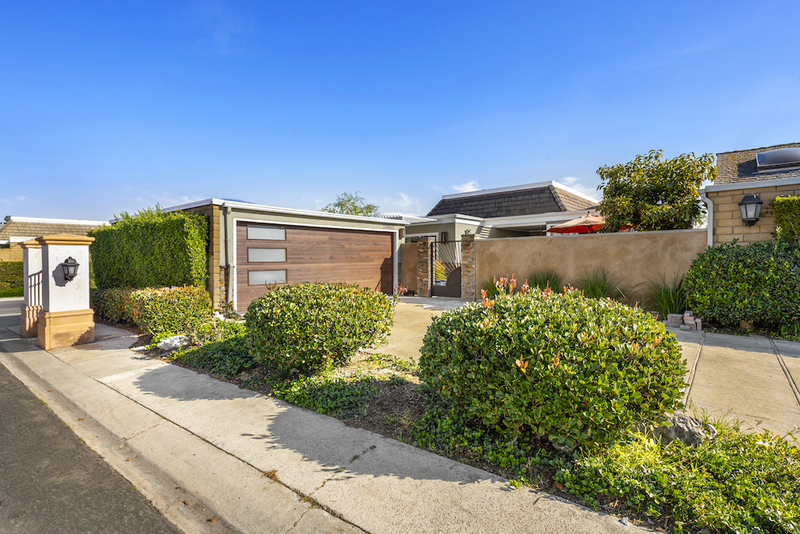 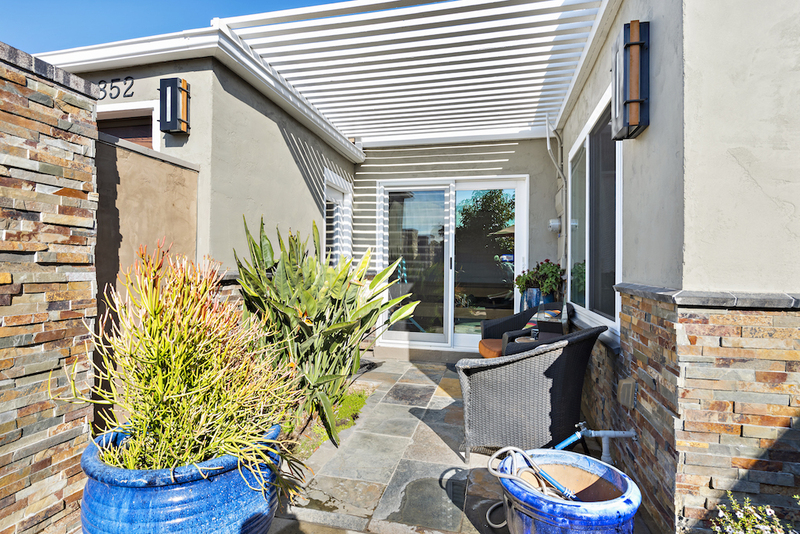 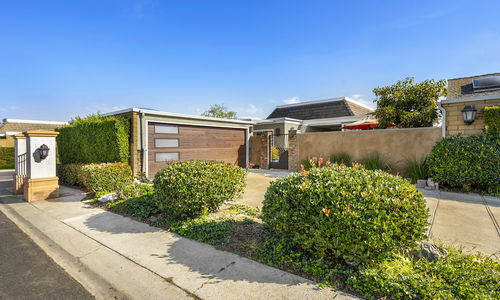 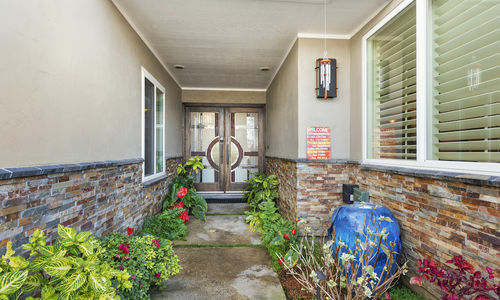 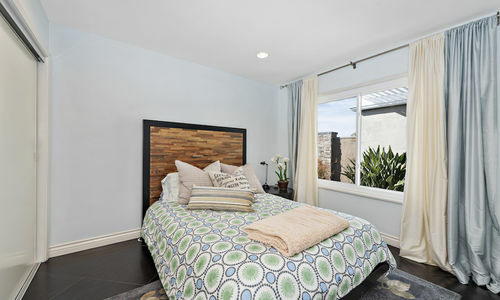 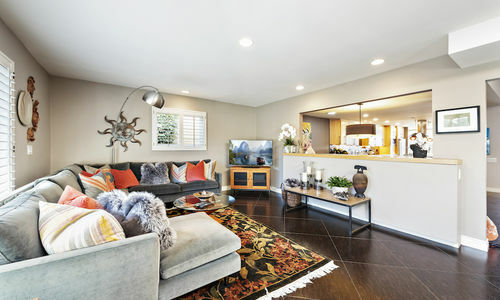 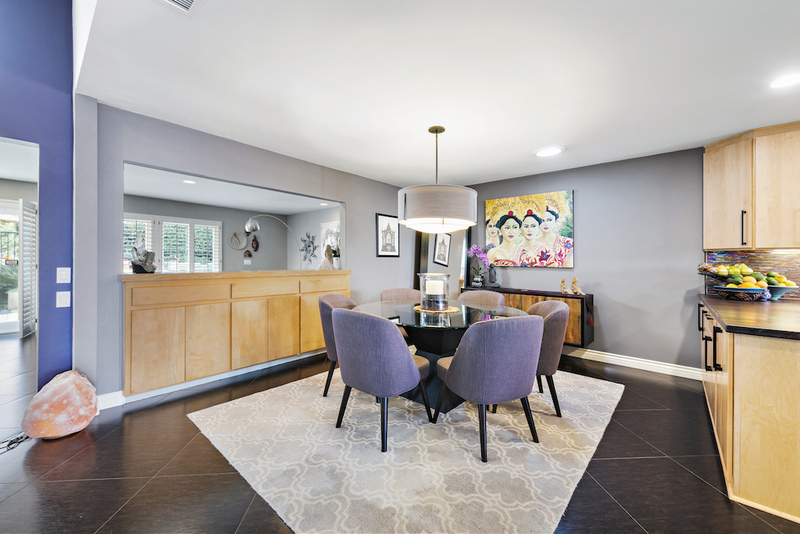 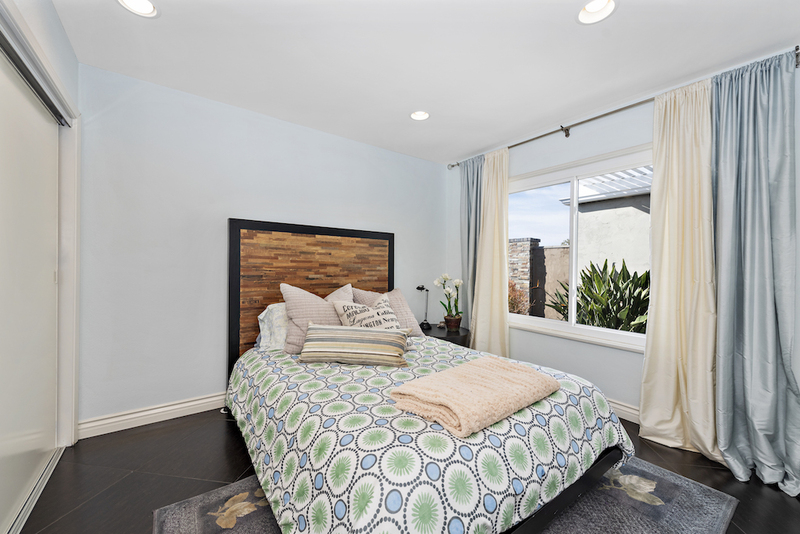 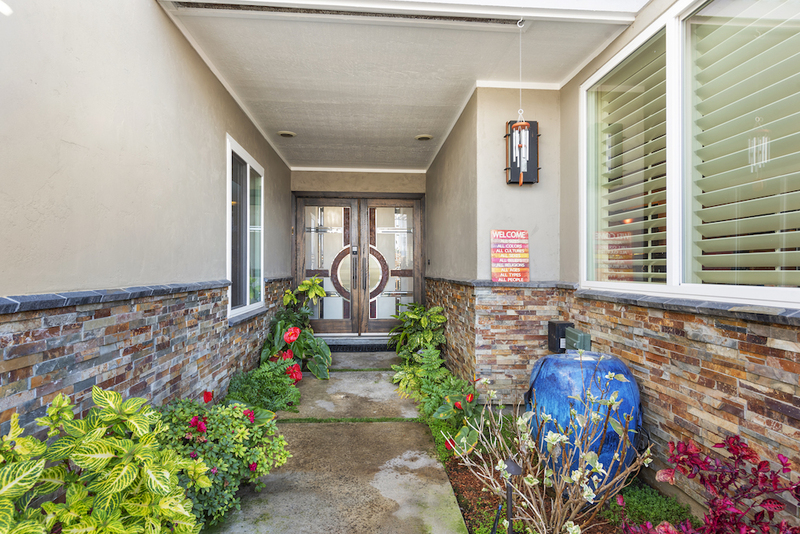 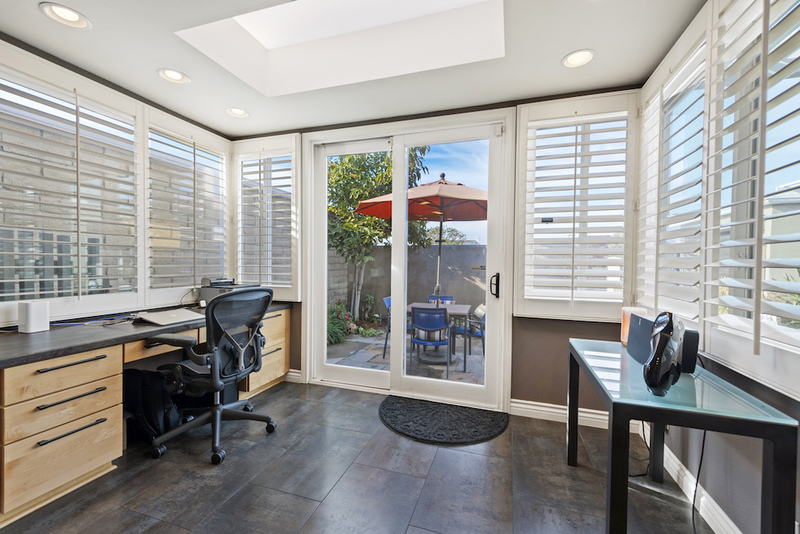 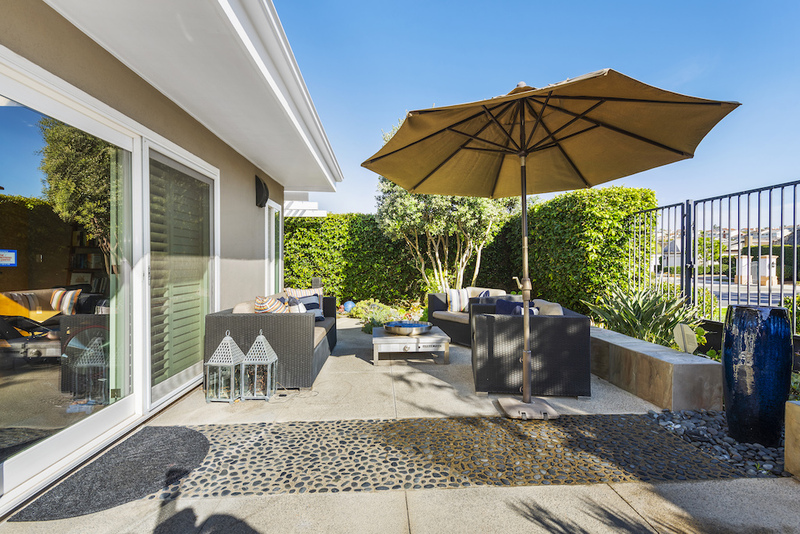 Located in the exclusive guard-gated community of Niguel Shores, this stunning beach-close, single level home is situated on a prime, corner lot and has been remodeled and perfected with with top of the line finishes throughout. 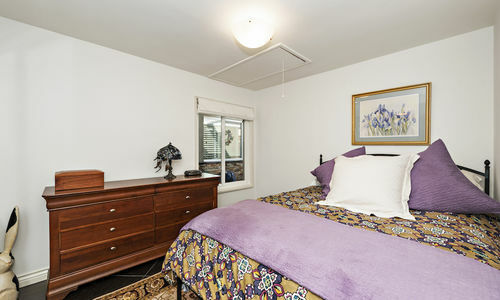 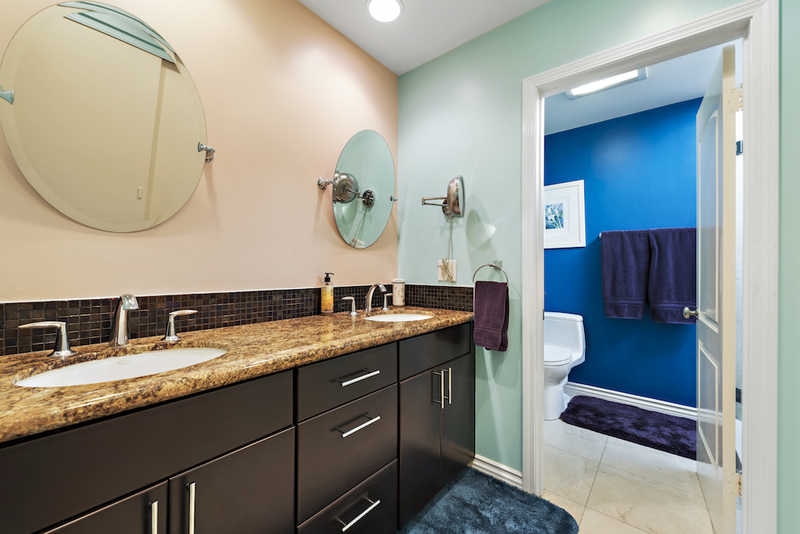 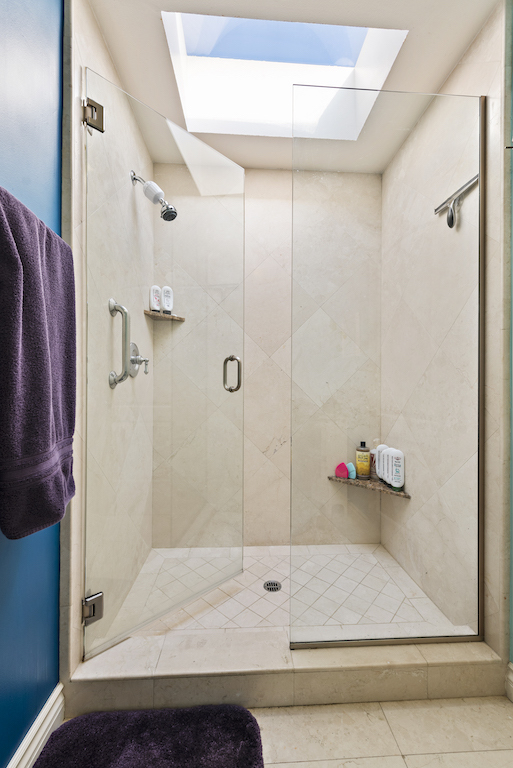 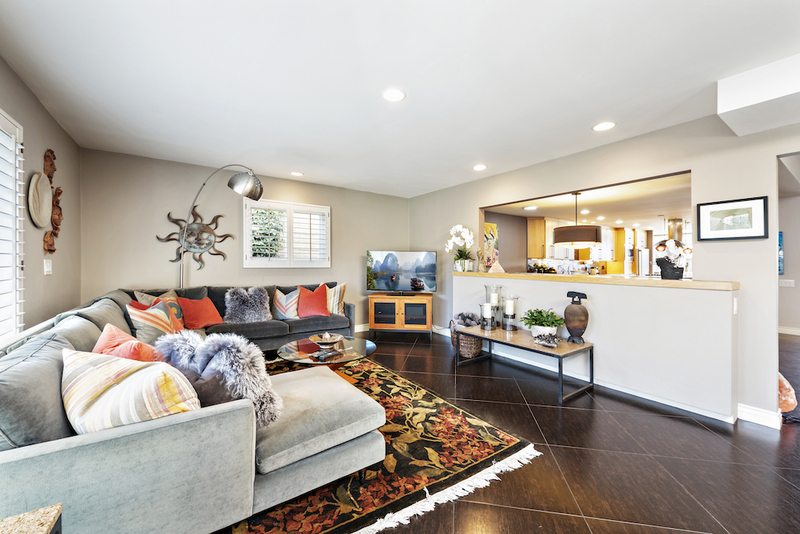 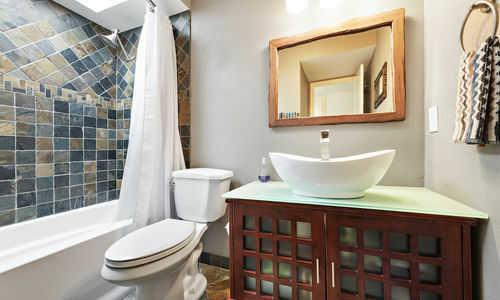 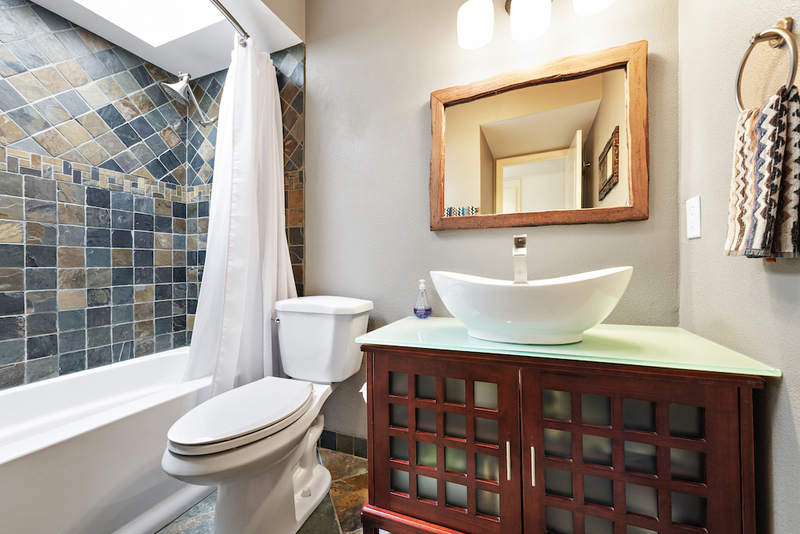 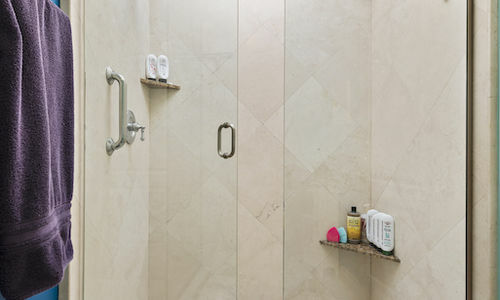 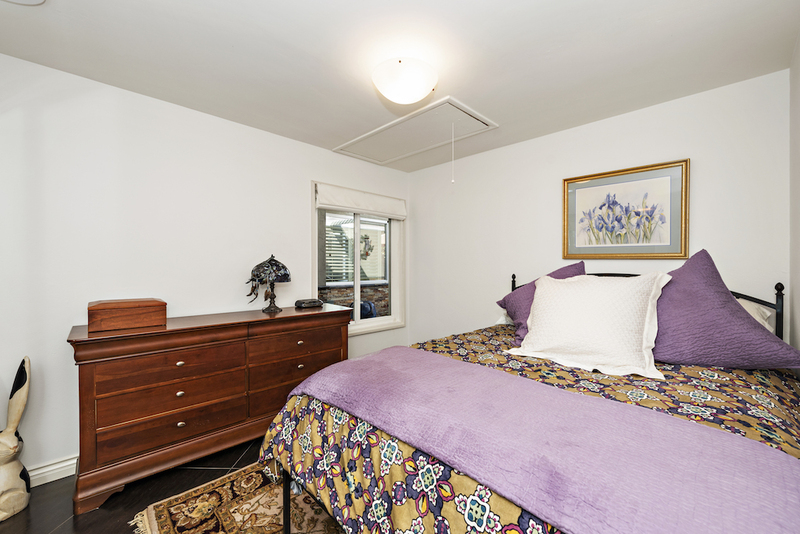 The rare, expanded floor plan boasts 4 bedrooms and 2 baths with gorgeous ceramic tile running throughout the home. 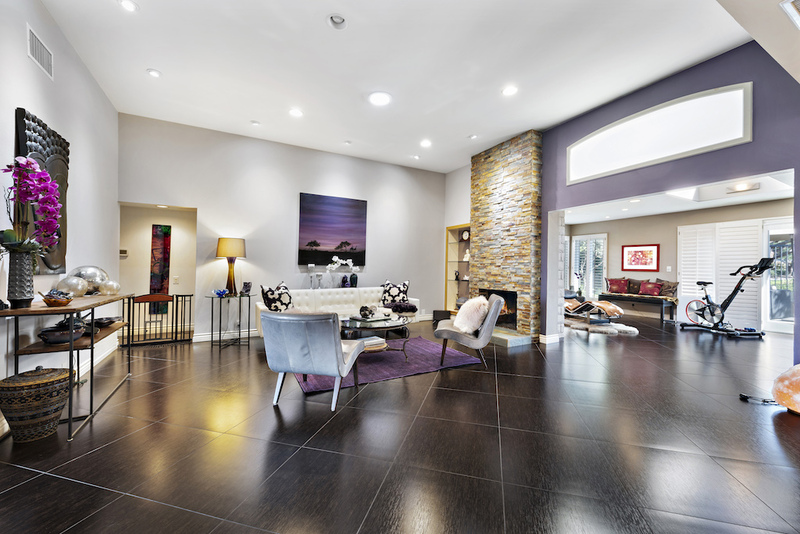 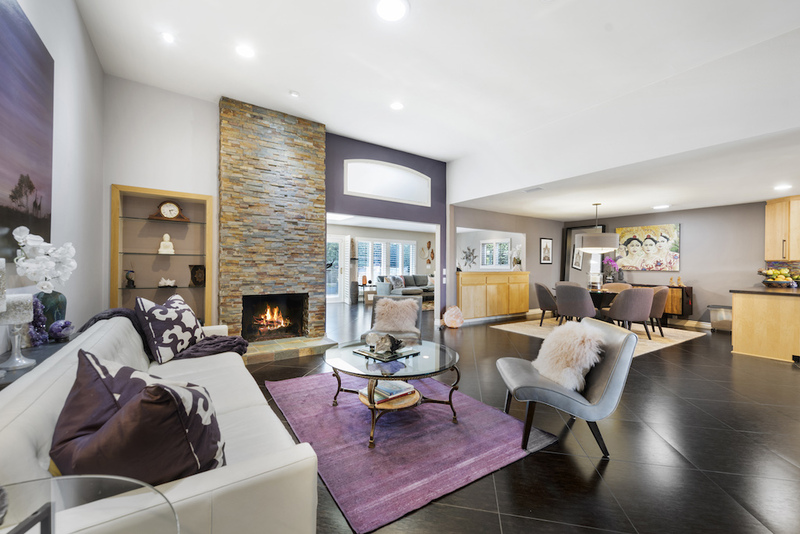 Wonderful, open-concept design features a living room with a stunning stacked stone fireplace, and a separate, spacious family room. 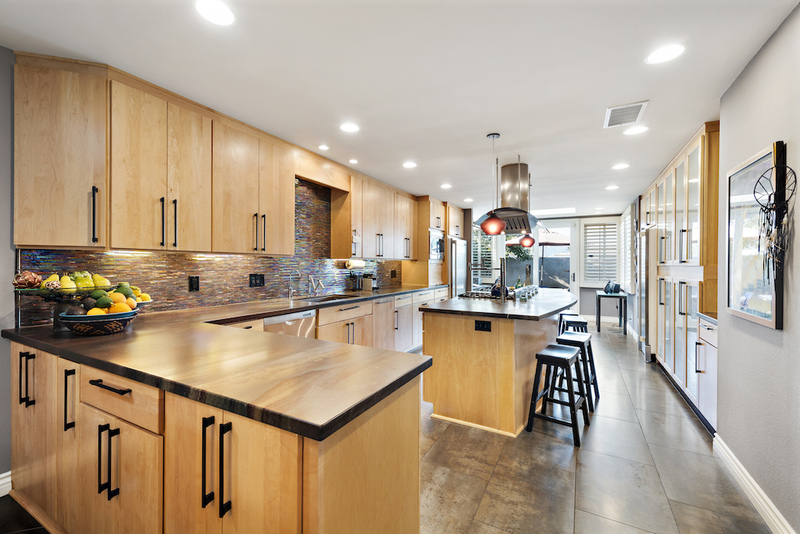 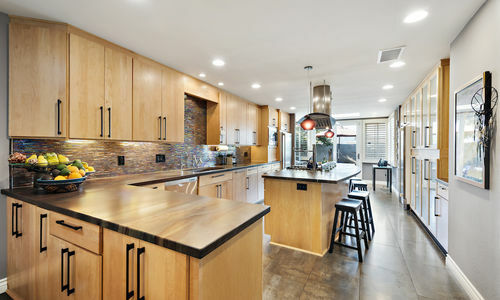 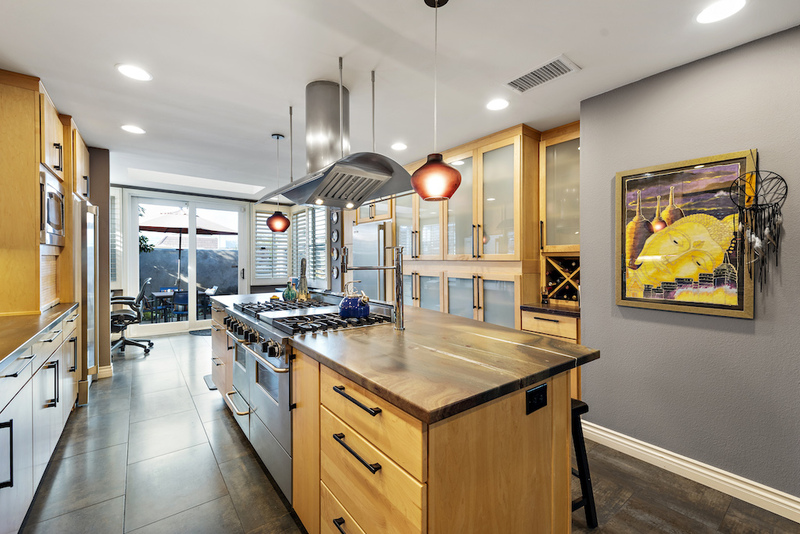 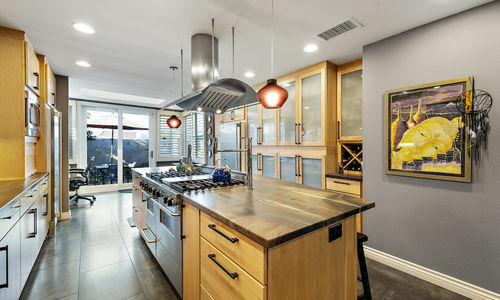 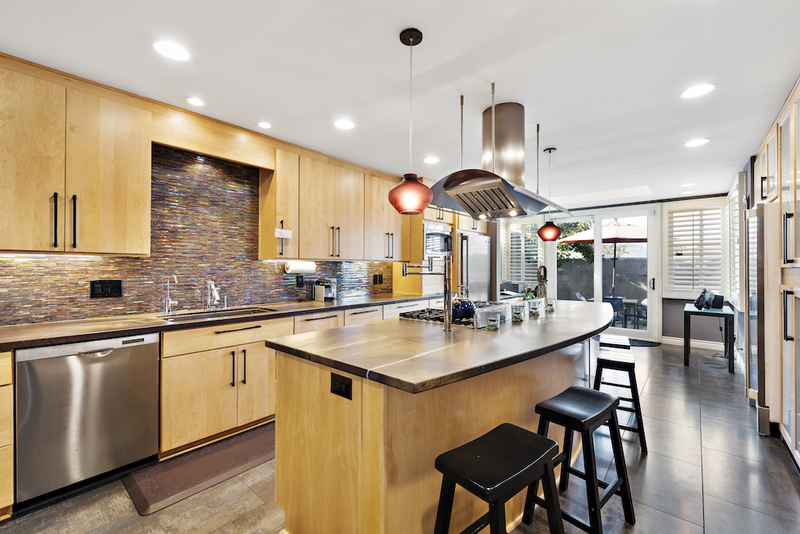 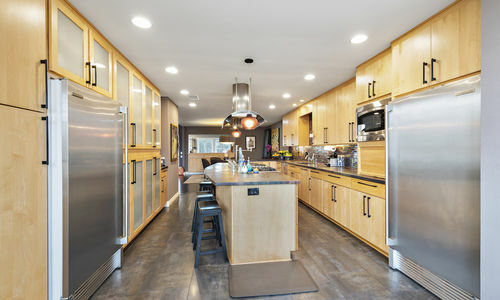 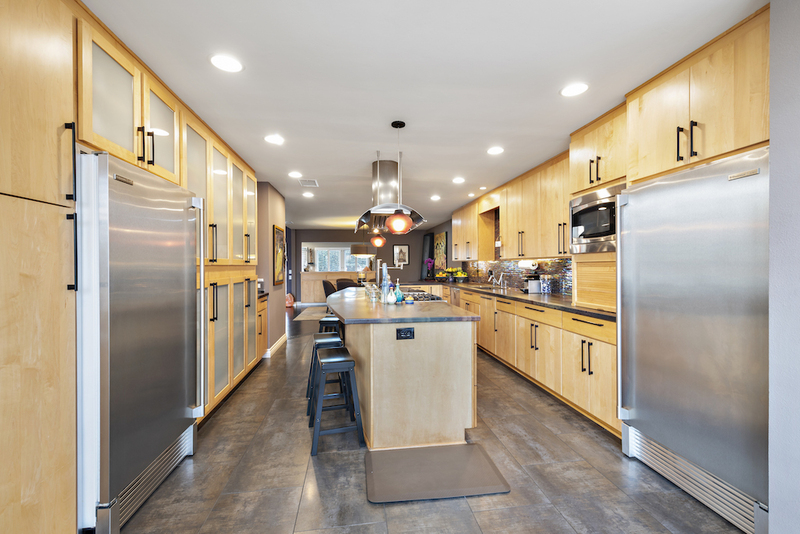 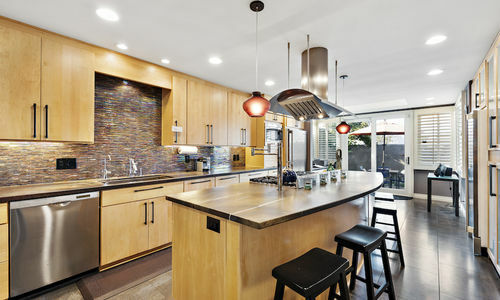 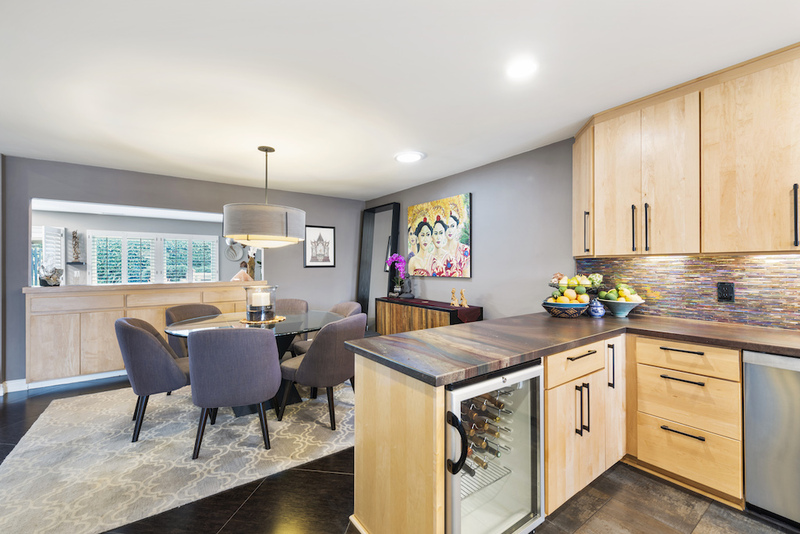 The chef’s kitchen has been tastefully re-designed with gorgeous honed granite counters, high-end stainless appliances including a wine fridge, large center island with breakfast bar, built-in office and desk area, and more. 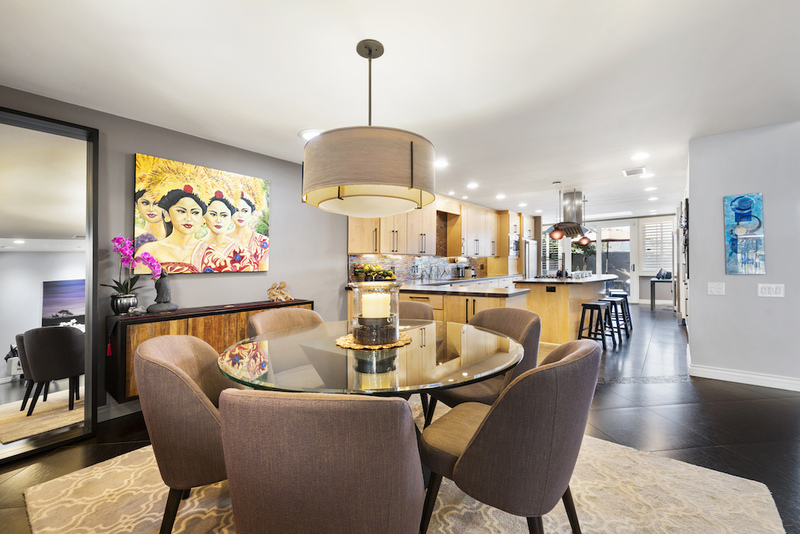 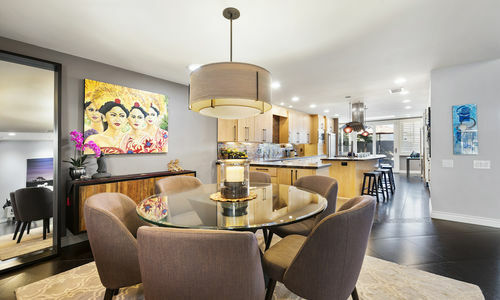 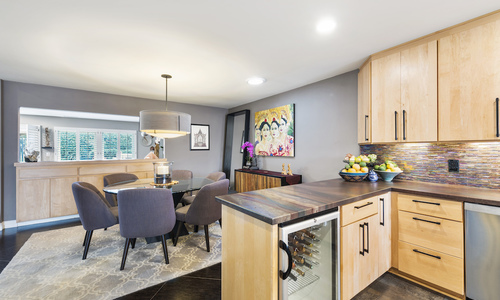 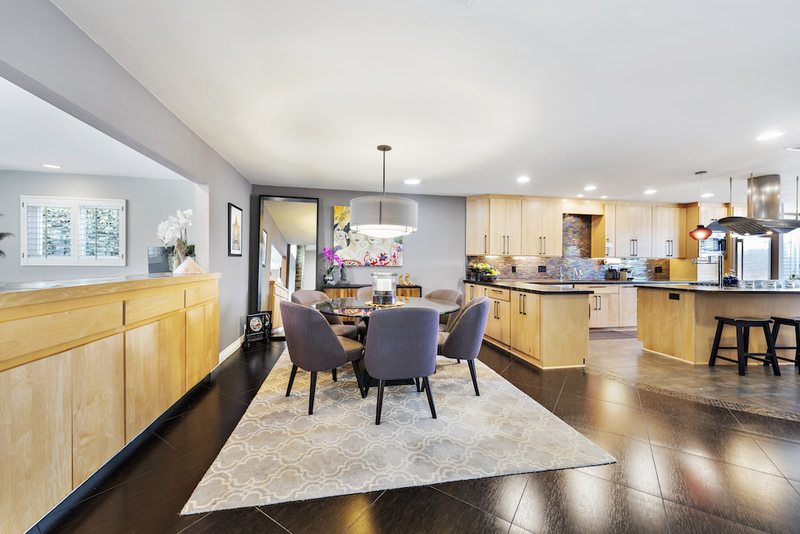 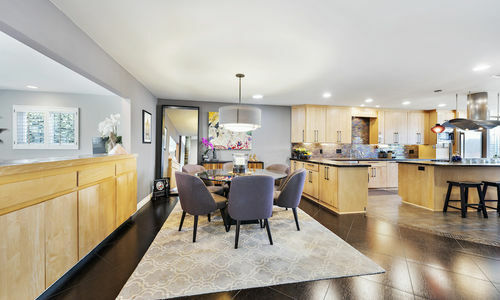 Perfect for entertaining, the kitchen and living room both open to the dining room complete with designer lighting and built-ins providing ample storage. 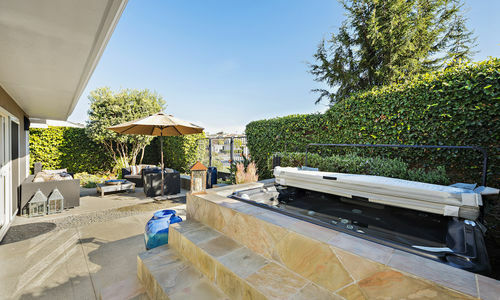 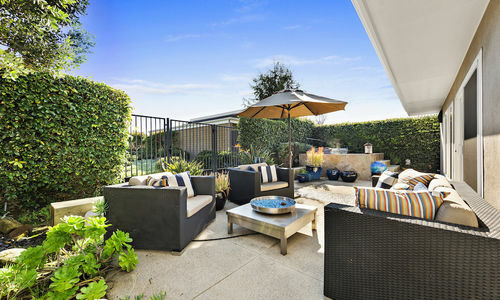 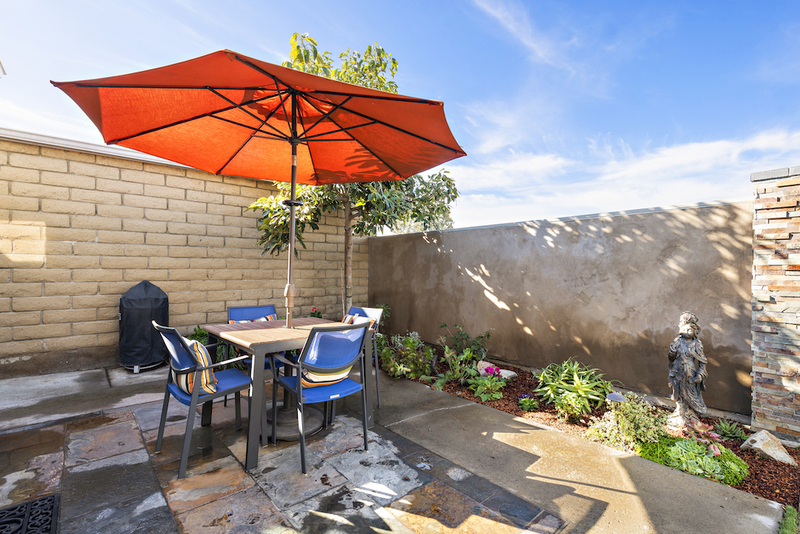 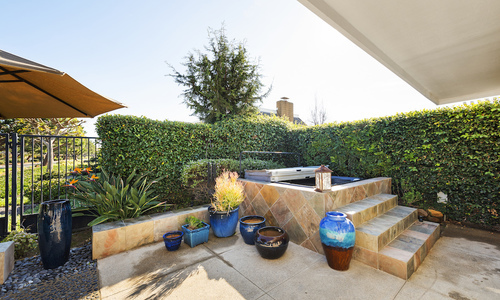 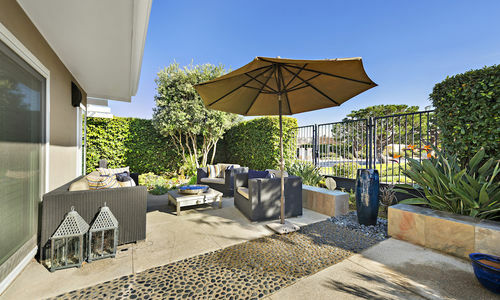 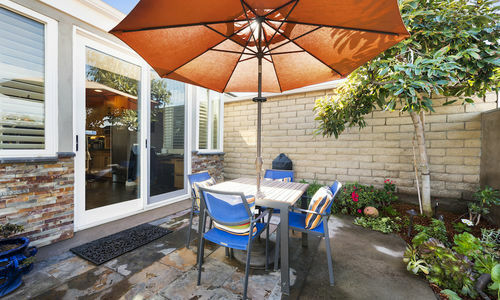 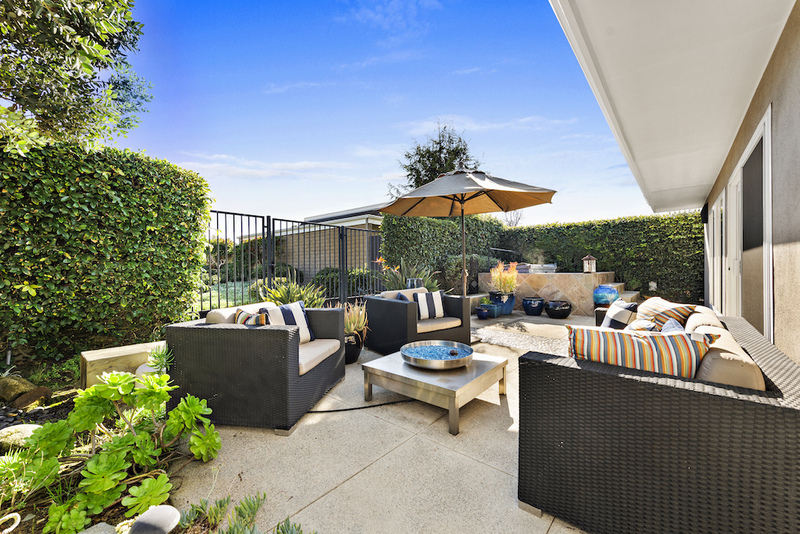 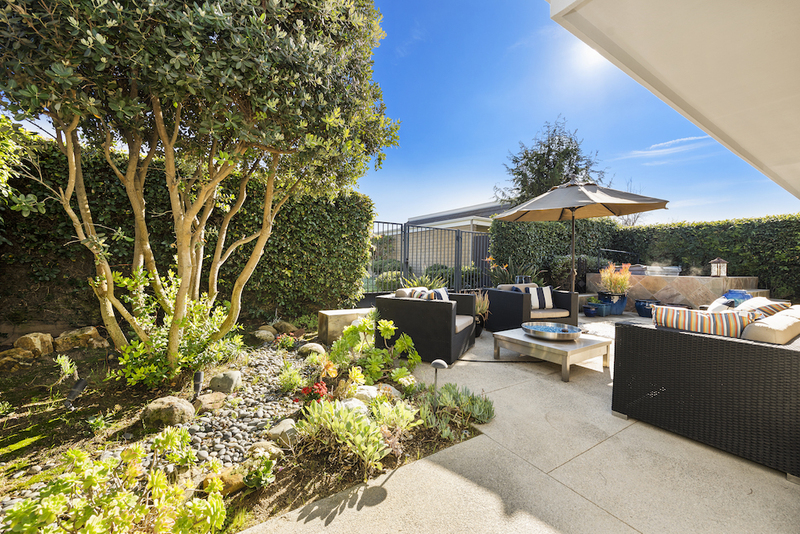 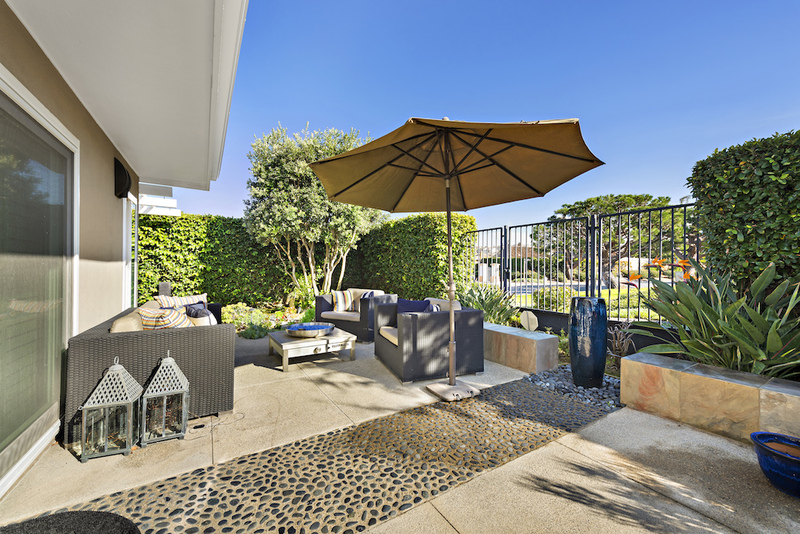 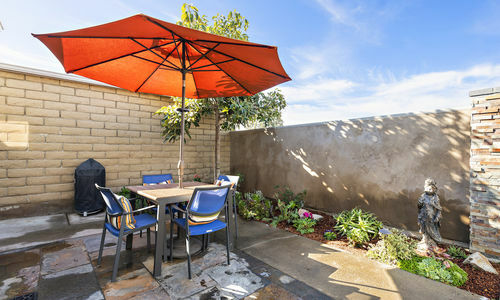 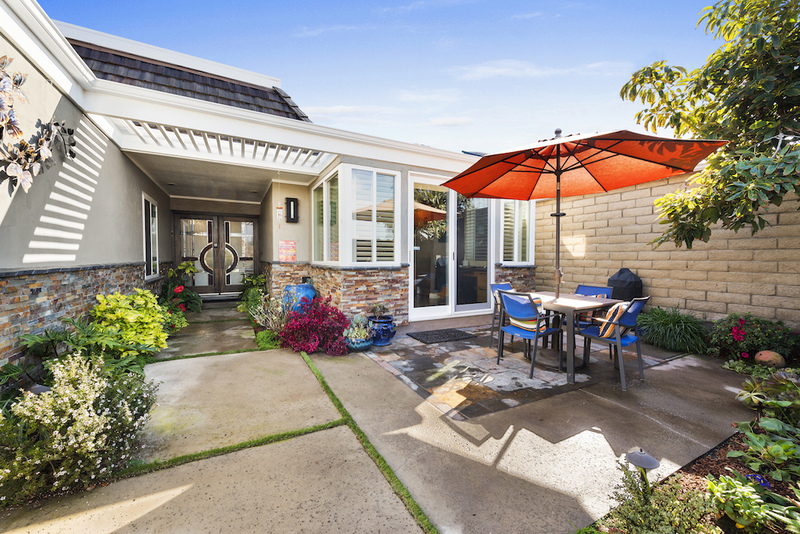 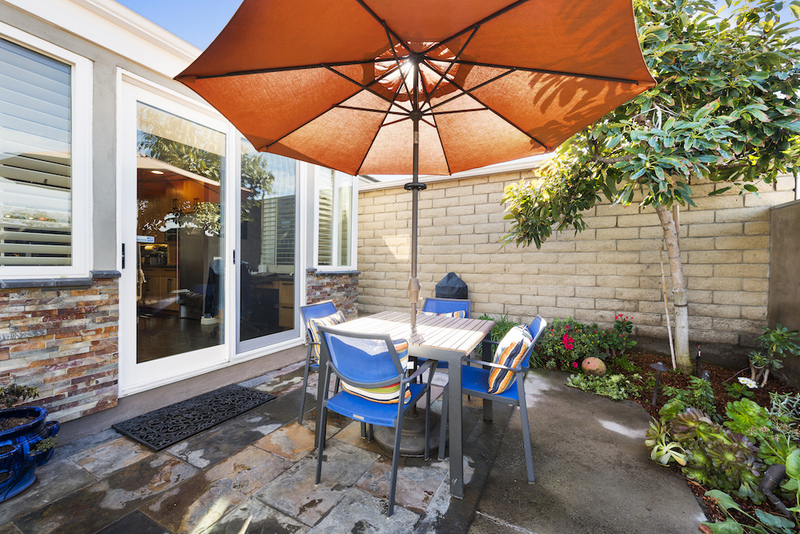 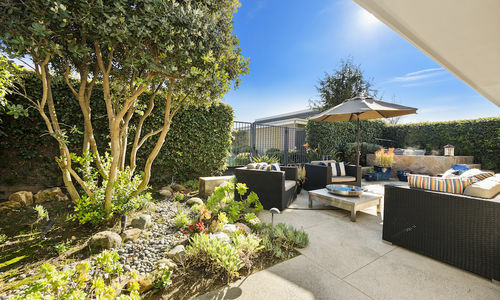 The lushly landscaped backyard with no neighbors behind offers total privacy and a tranquil space to dine alfresco, and features a Sundance spa ideal for relaxing. 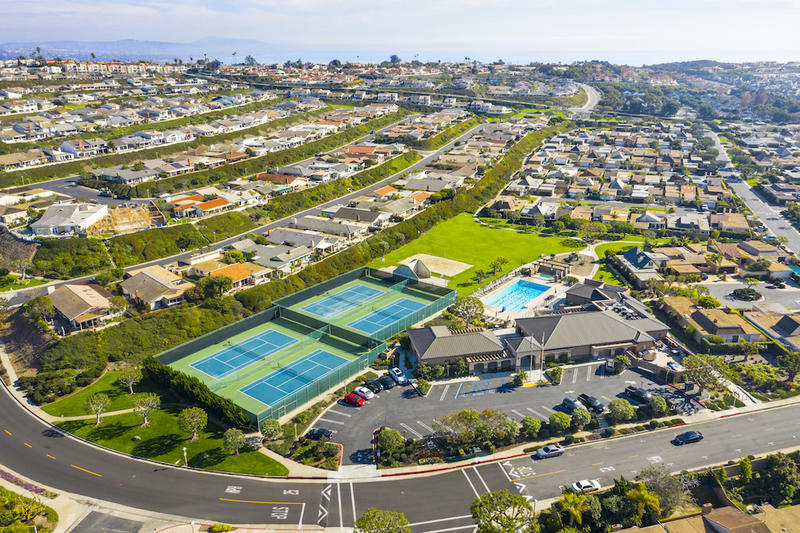 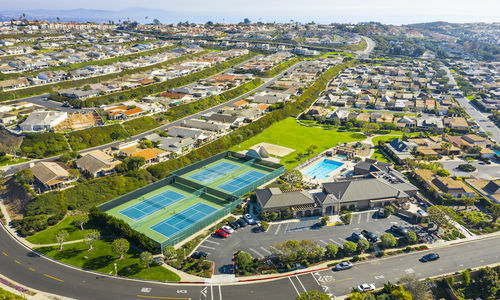 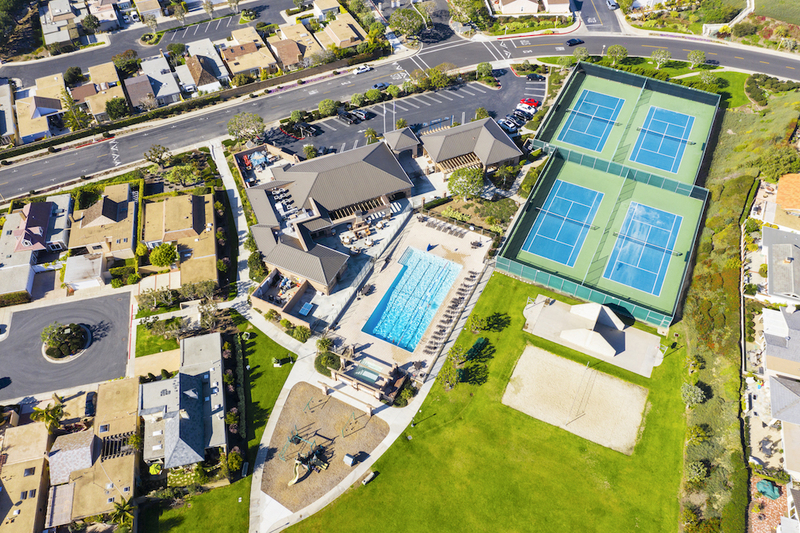 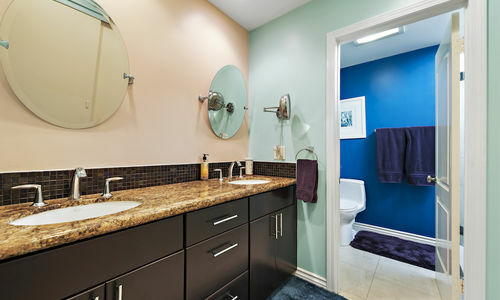 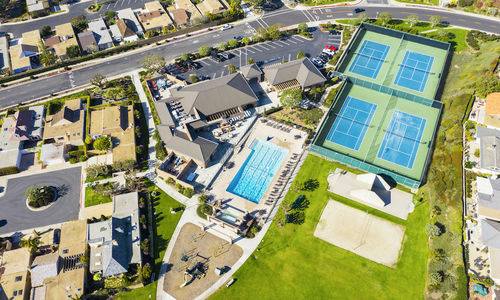 With private beach access, a private park overlooking the beach, and a newly renovated clubhouse with a Junior-Olympic-sized pool, spa, tennis, and sports court, this sought-after beachfront community in the heart of Dana Point offers its residents the finest in resort-style living.